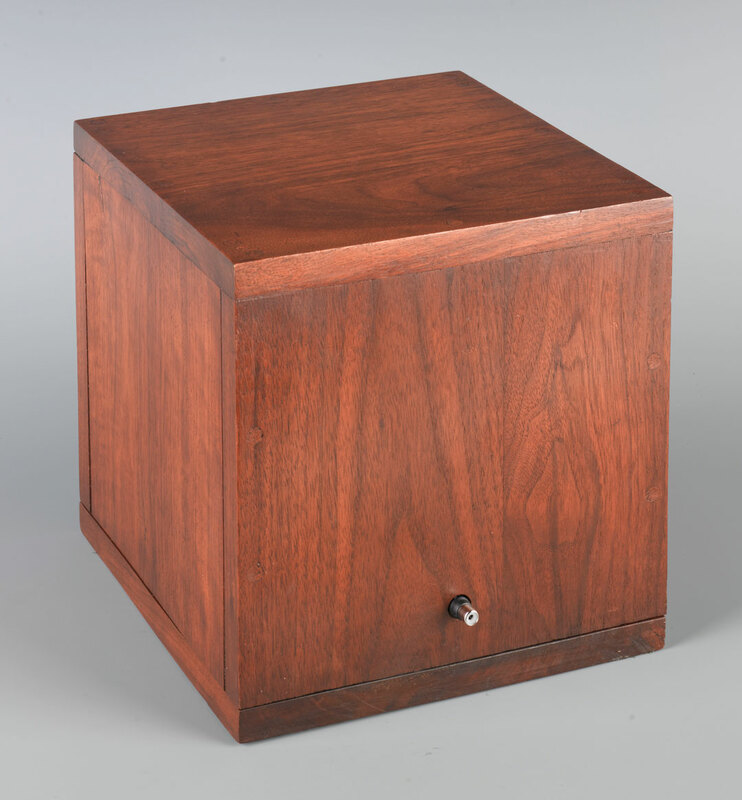 Honoring the life and legacy of Robert Morris, who passed away last Wednesday, this week’s Object of the Week highlights his iconic 1961 piece, Box with the Sound of Its Own Making. Rebelling against the notion of an artwork as something precious or finely crafted, Morris often worked with simple, everyday materials like plywood, felt, and mirrors. 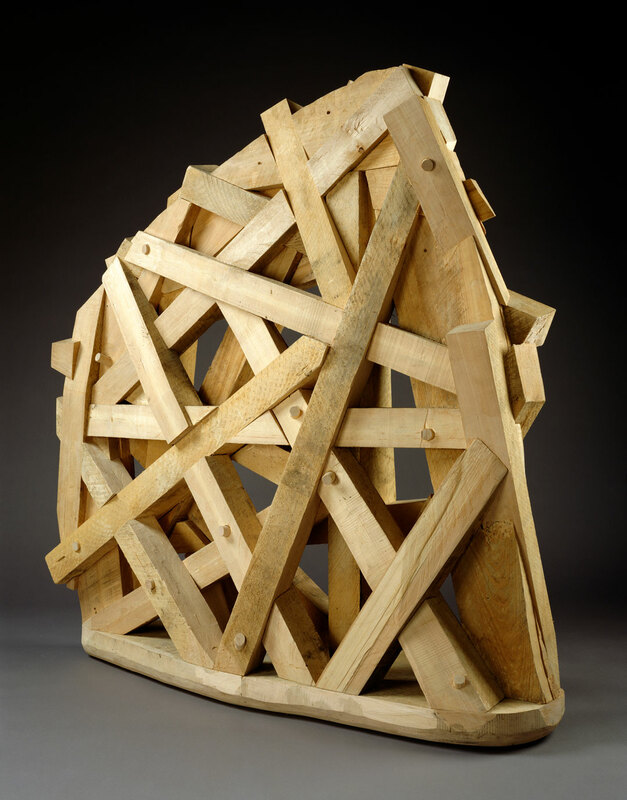 Throughout his decades-long career, Morris worked in a wide array of modes that explored the experiential nature of art and sculptural possibilities of space, ranging from labyrinths and performance to earthworks and environments with sound systems. Box with the Sound of Its Own Making is an exemplary work in this regard. The piece is, cheekily, exactly what the title suggests: a seemingly ordinary box with a soundtrack of its own construction—three and a half hours of sawing, sanding, and hammering. Morris deftly does away with the mystery of artistic creation, pulling back the curtain to reveal a document of the physical labor necessary to create the work itself. What might otherwise be interpreted as precious, mute, and opaque is, in fact, a dynamic, narrative sculpture that highlights duration, process, and provisionality. See this piece at SAM, on view in Big Picture: Art after 1945. Ken Johnson, ‘Robert Morris, 87, Dies; Founding Minimalist Sculptor With Manifold Passions,” The New York Times, November 29, 2018 https://www.nytimes.com/2018/11/29/obituaries/robert-morris-dead.html.